Piwania manufacturing/ production management offers easy-to-use production management capabilities that support production planning, dispatching, production status monitoring, managing bills of material, shipping control, reporting of production activity and many more activities. 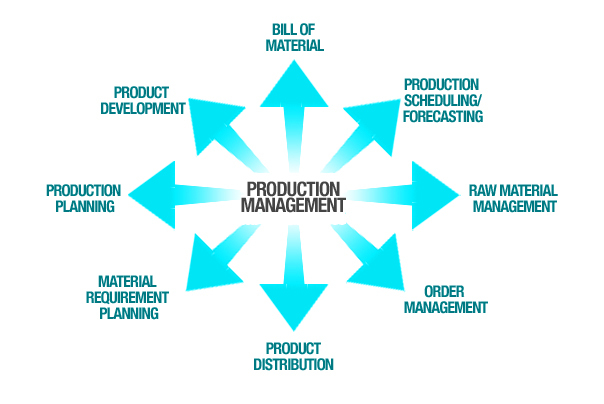 Piwania production management is designed for specific needs of manufacture industries that help organizations to get the production on time, and on budget. Keep up-to-date information on the components and sub-contractors used to produce your product, better balance lead times, reduce inventories, and improve cash flow. 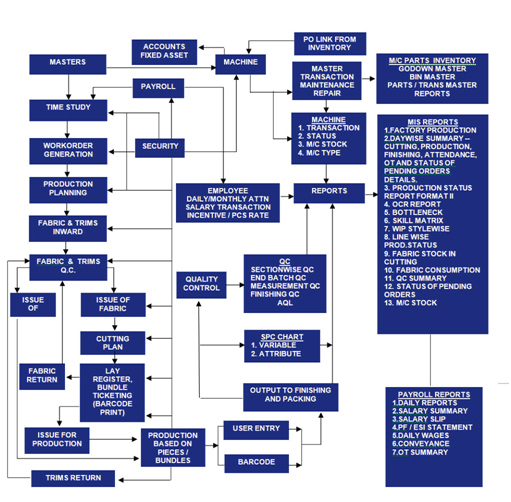 Manage all aspects of receiving materials, returning goods, shipping finished goods, and executing subcontract work.